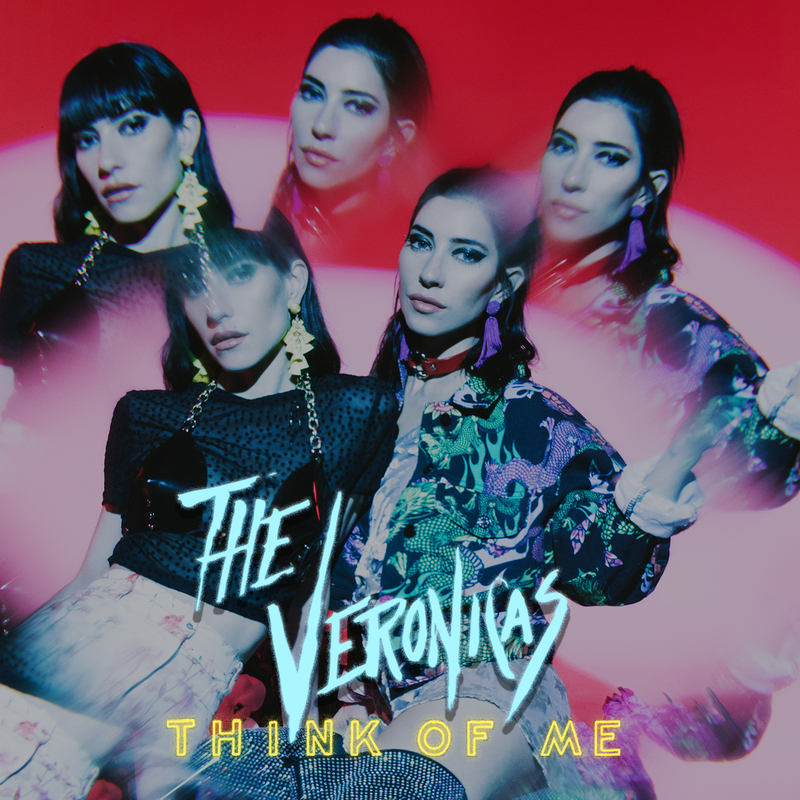 The Veronicas are back with their new single ‘Think Of Me’, and it shot straight into the iTunes top ten on its release. The track is Jess and Lisa’s first taste of new music in two long years and they’ll no doubt be hoping it returns them to the upper echelons of the Aussie chart. According to their label Sony, the song is all about reflection on the end of a relationship. Naturally, all penned in The Veronicas’ own inimitable style. “I said to Jess, If you’ve got something to say, the most powerful way you can say it, probably the only way you can say it, is through the music,” Lisa explains. Take a listen to The Veronicas’ ‘Think Of Me’ below.